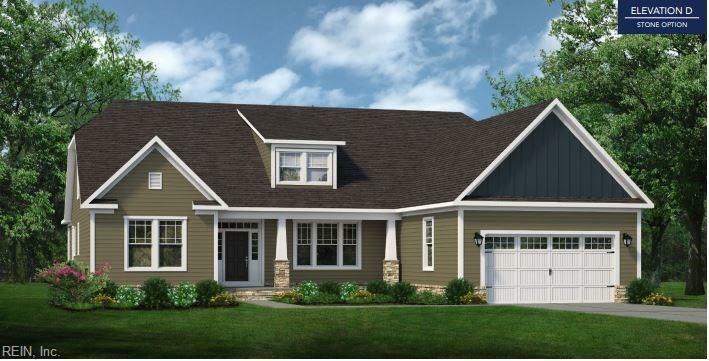 109 Moorland Way, Currituck County, NC 27958 (#10251029) :: Abbitt Realty Co.
Moyock's BRAND NEW community, Waterleigh. Large home sites on the way to the Outer Banks. Finished w/modern & energy efficient features! Our LARGEST plan, The "Gardenia" offers open concept w/all main living on 1st flr. Covered front porch welcomes you home. Dining room flows in to open great room. Sliding glass doors lead to covered rear patio (Ask about adding outdoor fireplace). Kitchen boasts custom cabs, your choice of countertops & Energy Star appliances. Large center island w/bar top for extra storage & meal prep. 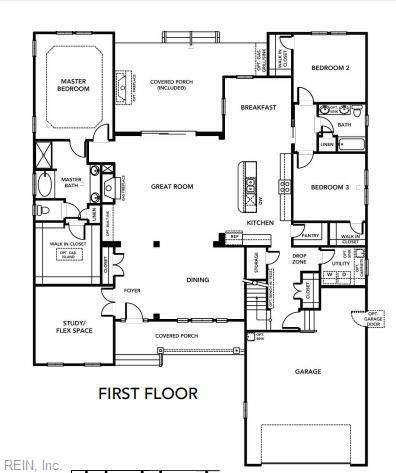 Master suite w/walk in closet & En-Suite bath, double bowl vanity & soaking tub w/sep shower. 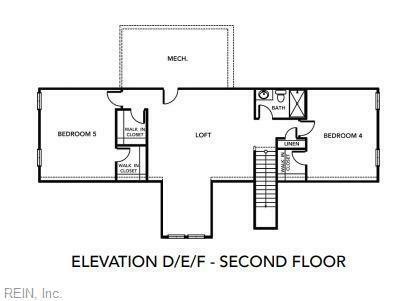 2nd flr offers 3 different layouts- an exciting part of "ChesHomes" Experience". The Design Gallery" area that showcases MANY options available to personalize the interior to fit you! One on One consult with Designer included. Closing cost assistance w/use of builder's preferred lender.